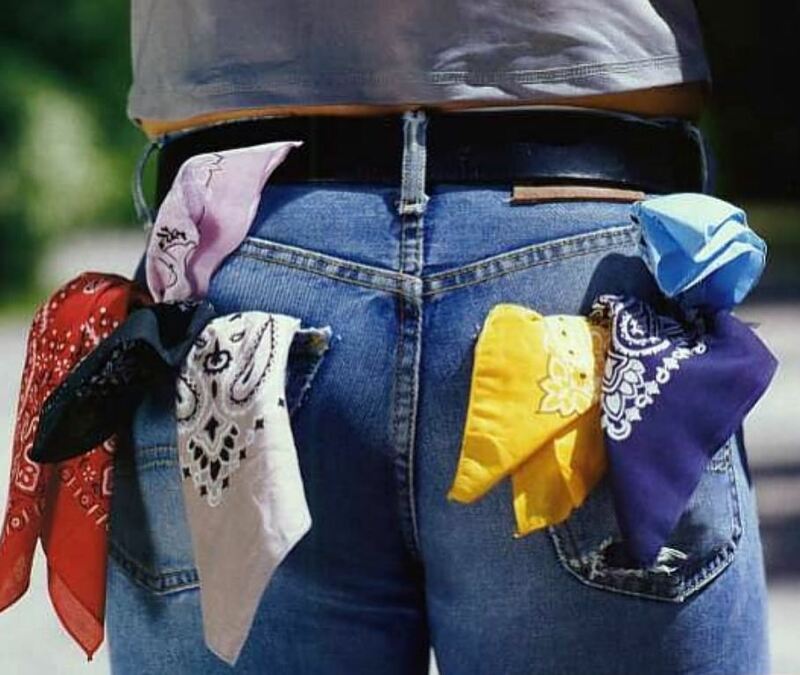 Desert Fetish Authority brings back the hanky code! Join us for our quarterly bar night, this time at the Tool Shed on Saturday, June 27 from 8-10 pm. Earn your colors, give some new kinks a try, see what everybody else is flagging, meet men with similar kinks, win prizes! Not a fundraiser, just fun. Come out and be part of the DFA! 80 guys joined us for our Bound for Fun! anniversary party back in March. This event has similar fun activities planned! Check out the recap (and some great pics!) on our blog.